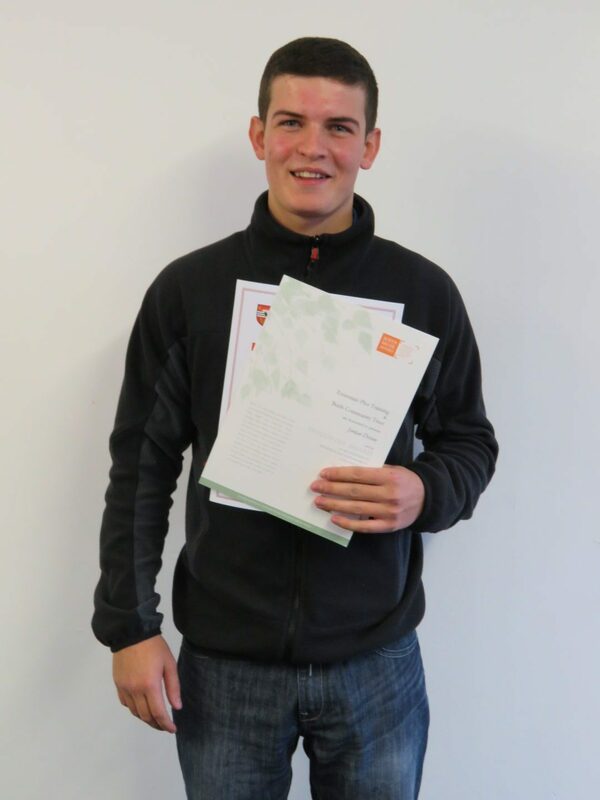 Since completing a 6 week Essentials Plus training program young Jordan had the opportunity to take a place on the Skills Development Scotland Modern Apprentice (Equality Fund) Pilot. This was a huge step for him and a great chance to learn more new skills and enhance his contract term. Each apprentice has the opportunity to learn and achieve a level 2 SVQ from a suite of Horticulture Qualifications- Landscaping, Greenkeeping, Planting , identifying plants and tree, Designing the sensory forest. Jordan completed 4 SVQs Maintain Grass Surfaces, Machine Maintenance, Preparing Growing Media, Agree how to manage and improve your own performance. This was all part of the (MA) framework. He also managed to learn and complete his training with Petrol Strimmer, Hedge Cutter/ Brush Cutter. 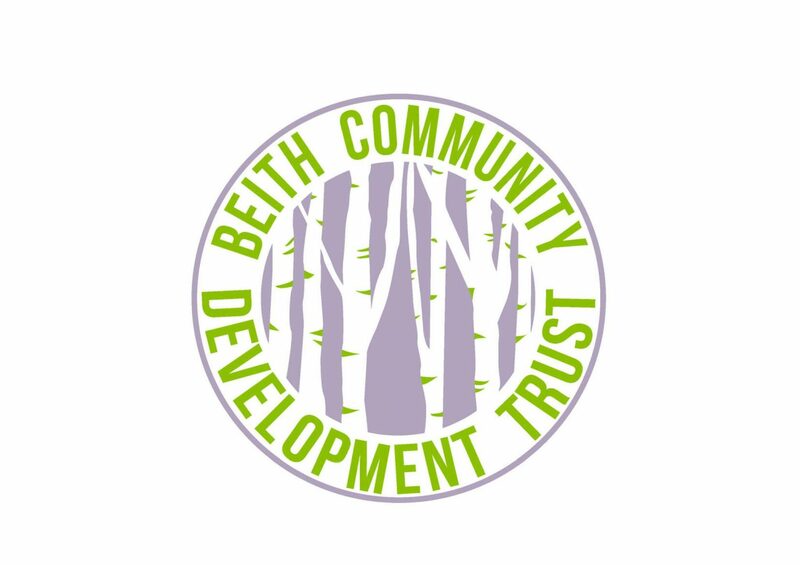 Jordan had also had the chance to participate in additional training opportunities at Beith and with E+ he passed his Elementary Food Hygiene, Moving & Handling, John Muir Award, Risk Assessment, First Aid. 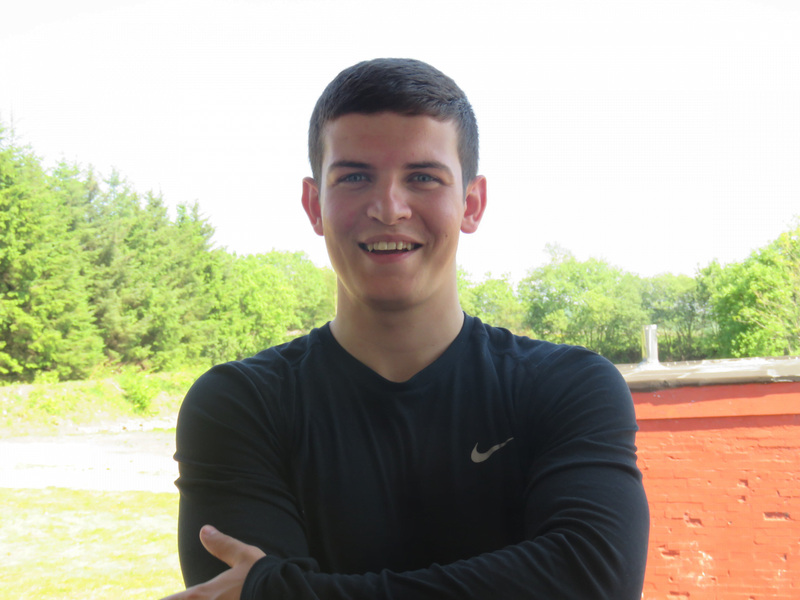 Jordan has excelled since walking through the doors of Beith a year ago, his confidence and self -esteem are now controlled in a positive manner through self believe. He has proved to be a model trainee and has earned his respect from the rest of the younger members of the team. He can now demonstrate and prove how much of a hard working individual he is, this has been paramount to his success at Beith and hopefully this will carry over to his new role with Chivas Regal. Am sure that his new employer will be more than satisfied with his numerous transferable skills and he will be solely missed at Beith… We wish Jordan the best of luck in his adventures that lie ahead. We asked Jordan just a few questions on his last day, and here are his answers. What was a decision that changed your life? Jordan: Getting into work and keeping my head down. What do you like best about being the age you are now? Jordan: Having my own space and being able to do what i want with my own money. What is the best part of your role/job? Jordan: Working in a really fun team, being outdoors most of the time and learning so many new skills. It’s really boosted my confidence. I know now how to use all sorts of petrol tools and equipment, and know loads more about plants. I do gardening in the community now as part of another small team and we hope to turn this into a business soon. Where is your favourite place to spend the day? Jordan: Bed, or fishin or with my girlfriend. Name the Last song you listened to. Who would you most like to live next door to? Which of your family members are you most simiilar to and how? Jordan: My little cousin who is 16, we have always been close and act the same, we always have a great laugh.